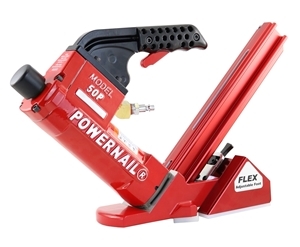 The Powernail Model 50P Flex is the most versatile flooring nailer in the industry and in 2018 it only gets better! 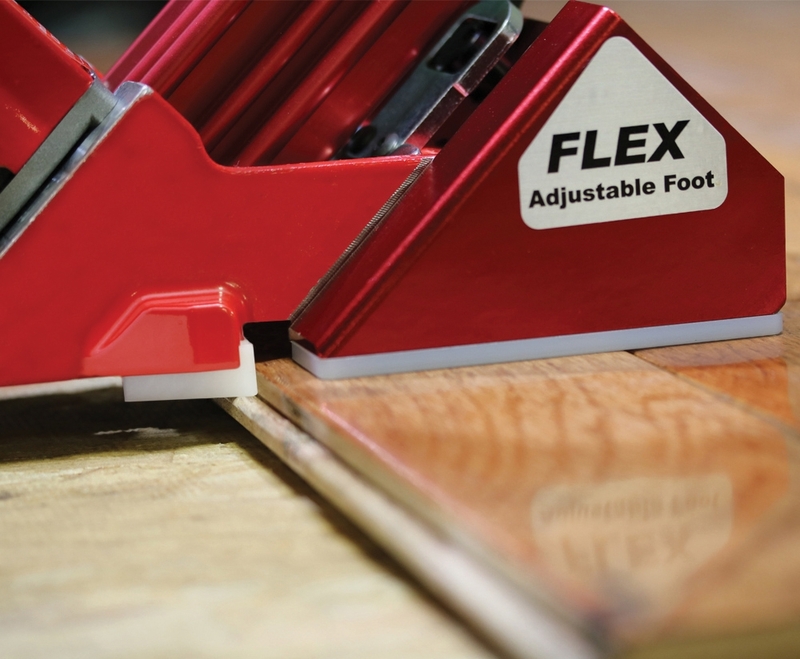 We have redesigned the standard flex foot with Tri-Glide technology. 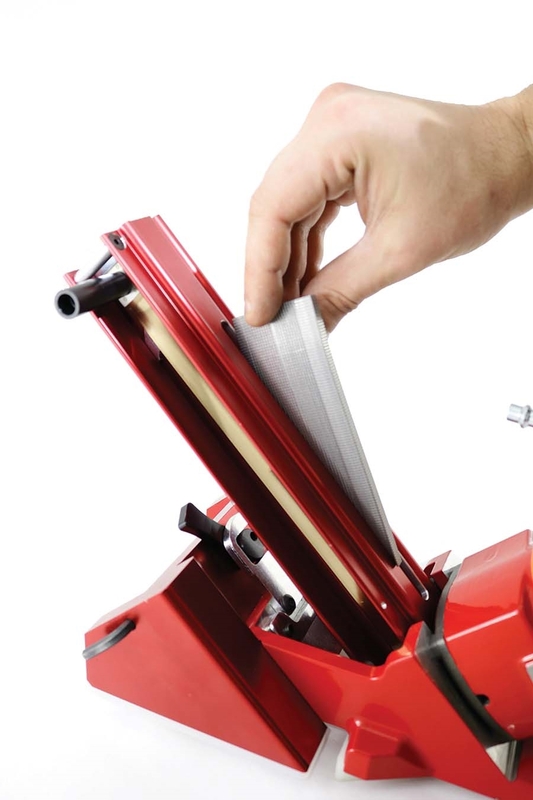 The introduction of the Tri-Glide System allows the 50P Flex to easily glide across the floor and inflict much less damage on today’s wide variety of prefinished floors. This Powernailer has also been optimized with a new top-loading nail channel to drastically reduce reload time and jamming. 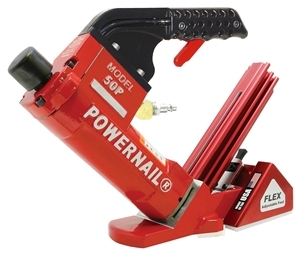 The Powernail model 50P Flex will drive any length of our 18-gauge PowerCleats with HD technology and is the very best performance match for today’s hardest hardwoods, exotics and even the most delicate engineered flooring. • No Shims or Pads required!